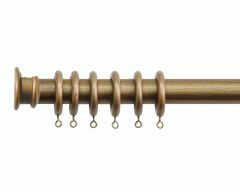 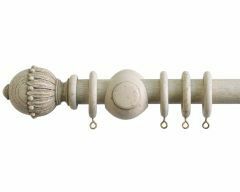 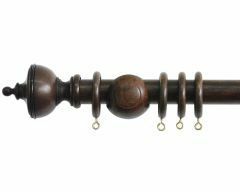 Beautiful wooden poles by Jones Interiors with a great choice of finial styles and colours. 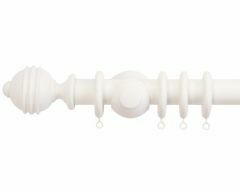 Cathedral 30mm range shown here - but if you love the colour but need a longer pole or larger diameter take a look at Hardwick or Florentine. 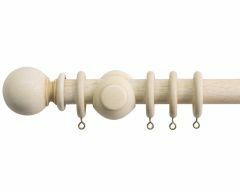 All available in components or pole sets.